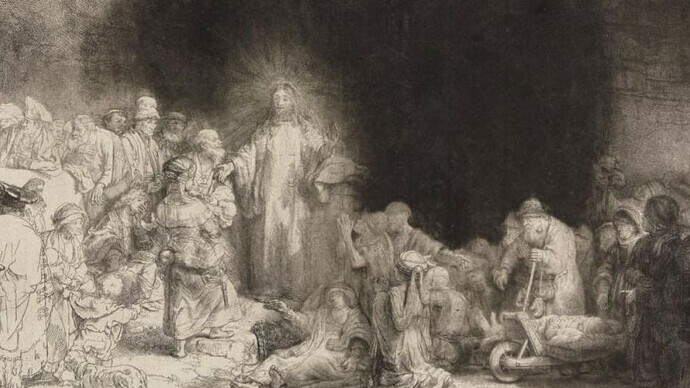 About 100 prints from Rembrandt van Rijn’s career spanning from 1625 to 1665 will be showcased, including biblical, portrait, allegory, still life, landscape and genre artworks that demonstrate the mastery that cemented Rembrandt as one of the greatest artists in history. 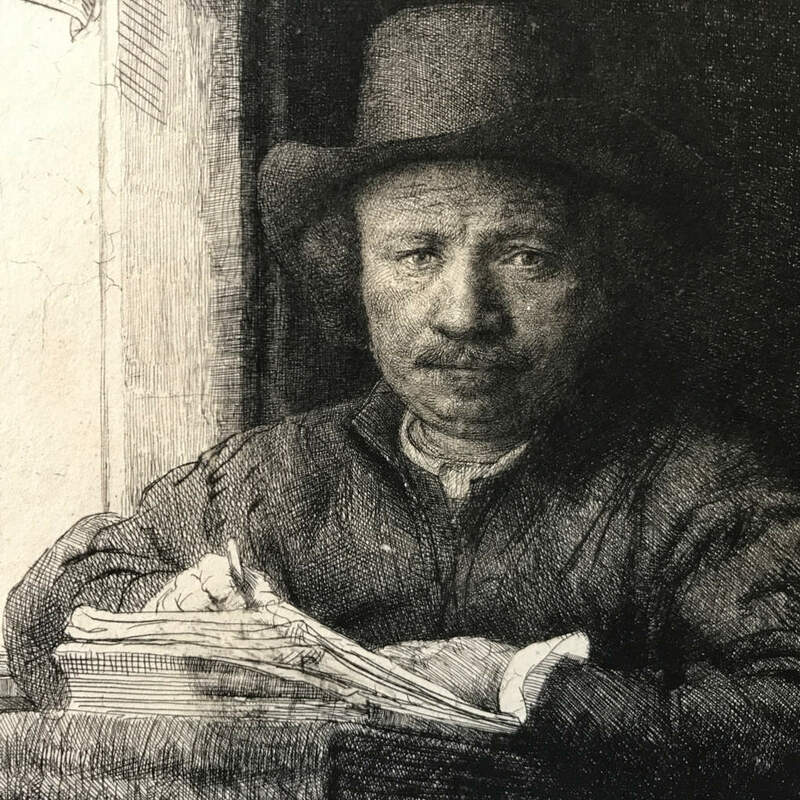 The exhibition will show how Rembrandt used his view of the world around him to fuel his artistic journey, and will give a deeper understanding of his working habits as an artist and, more specifically, as a printmaker. 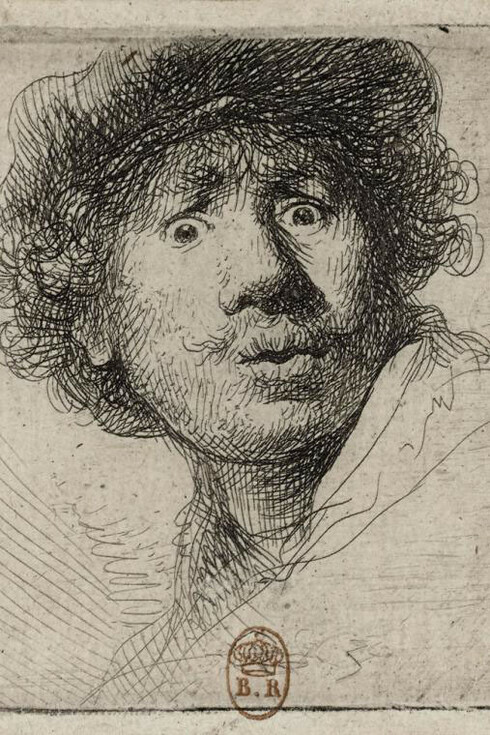 As a pioneering printmaker, Rembrandt van Rijn (1606–1669) stood apart from his contemporaries thanks to his innovative approach to composition and his skillful rendering of space and light. He worked with the medium as a vehicle for artistic expression and experimentation, causing many to proclaim him the greatest etcher of all time. 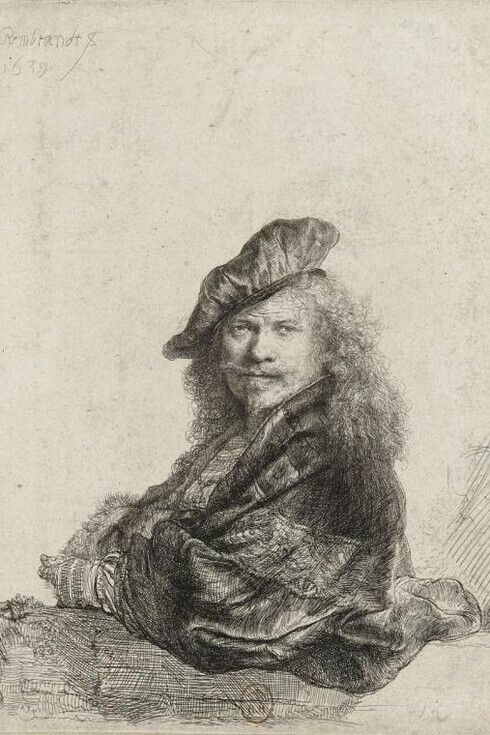 Moreover, the dissemination of the artist’s prints outside of the Dutch Republic during his lifetime contributed greatly to establishing Rembrandt’s reputation throughout Europe. 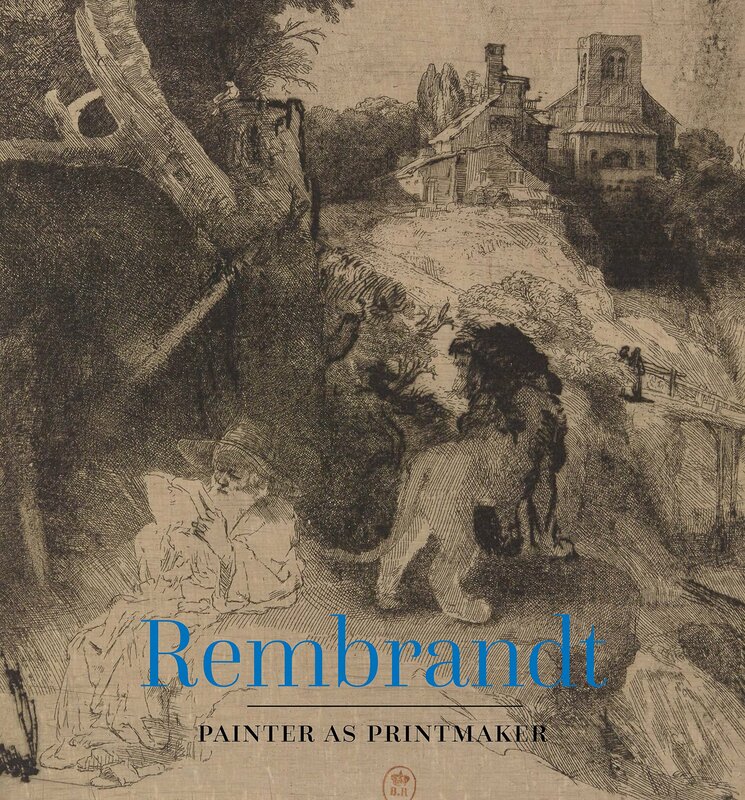 Sumptuously illustrated with comparative paintings and drawings as well as prints, this important volume draws on exciting new scholarship on Rembrandt's etchings. Authors Jaco Rutgers and Timothy J. Standring examine the artist’s prints from many angles. 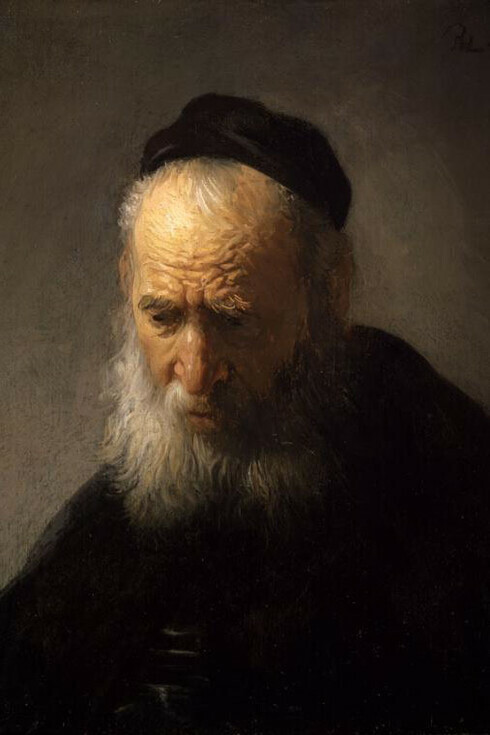 They reveal how Rembrandt intentionally varied the states of his etchings, printed them on exotic papers, and retouched prints by hand to create rarities for a clientele that valued unique impressions.